Shannon M Welsh is a Textile and Apparel Designer, Artisan and Educator with more than 20 years of experience. She has worked with independent designers and retailers, major apparel brands, indie films, fibre farms and textile mills. 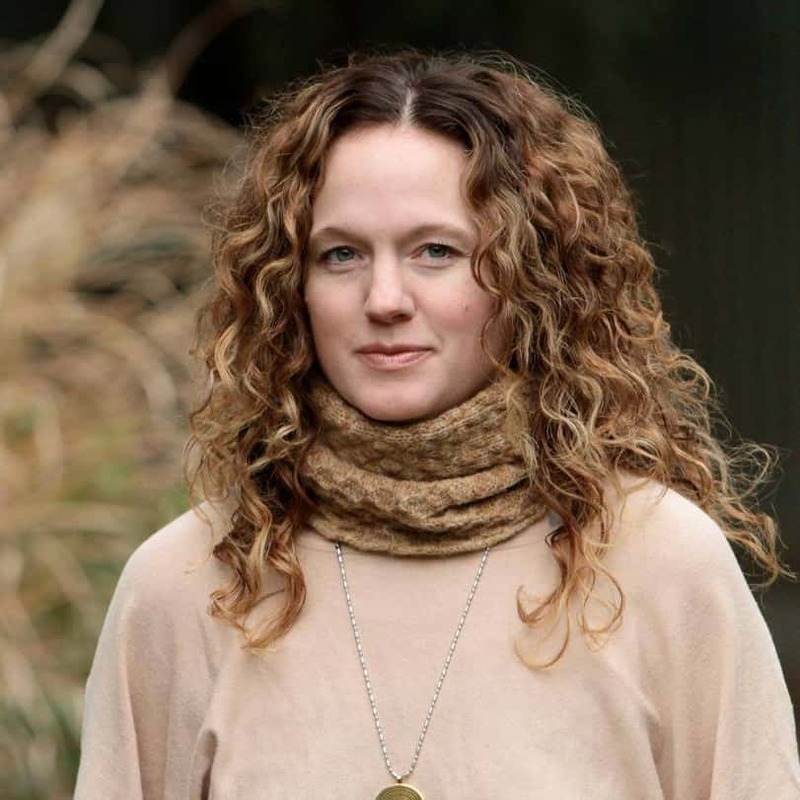 Shannon has guided classrooms, workshops and individuals in yoga, Montessori education and fibre arts. She is an advocate of slow fashion, soil to soil processes and is the Founder and Director of Pacific Northwest Fibershed. She holds a BFA in Apparel Design from The Art Institute of Portland, a BA in Mathematics and History from Lewis and Clark College and a Teaching Certification from the Association Montessori Internationale.